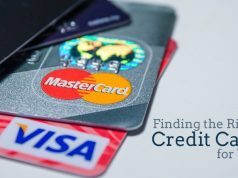 As the name suggests here in this article we would be getting to know about the basics of Credit Card APR. As the name suggests here in this article we would be getting to know about the basics of Credit Card APR i.e. what is the definitionof APR and why is it so relevant in credit card industry. It is an Annual figure informing you of total costs that you may have to incur if you borrow money. Whenever you go for any of the above loans, APR includes fees and other additional expenses that borrowing money involves. But APR’s mentioned on a Credit Card Agreement are a little different thing. Whenever you are browsing your options for a new credit card, they show APR’s in form of variable or fixed. It is same, i.e. card’s interest rate is not linked to an index or schedule of charges. But that does not mean that interest rates will never change. It means card issuing company will give you prior information before introducing any increase in the interest rates. It means that a card’s interest may change over time. These APR’s change based on an index interest rate such as the prime rate provided by the Wall Street Journal. When the existing prime rate changes, it has a direct effect on variable interest rates on credit cards. A good credit score goes a long way in getting you a favorable APR, while you are applying for a credit card. They qualify you for lower APR’s, that helps you save money in long run. So, if you have plans to apply for a credit card in coming future, then start working on your credit score i.e. working on good Credit health from now. 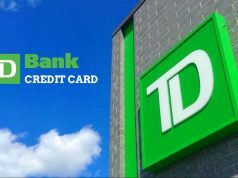 Balance Transfer Cards are also another option to get you lower interest rates on credit card debt. 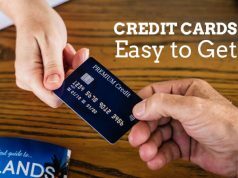 As they allow you to move the credit card debt from one card to another and that too at a better APR. But remain vigil about balance transfer fees levied on transfer. 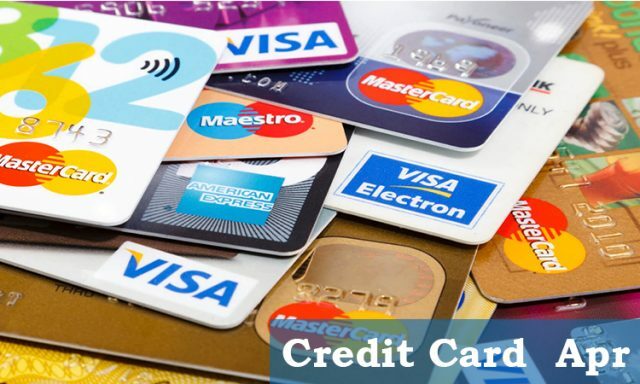 To conclude, Credit Card APR is a crucial part to taken care of while applying for a new credit card, as higher APR’s may land you in financial troubles incurred due to higher interest rates. So, do give it a good study in the card issuing agreement.